This update is to let you know what is happening with Currawong and to refresh our membership list of people who want to stay informed. Membership is free and we will not ask for donations – you just need to complete and return the attached form. To our long-term members, please confirm your membership and current contact details by also returning the form. Membership simply means we can easily keep you informed through occasional email updates and our Annual General Meeting. We are pleased to have only positive news to report in this update, but in the current political environment it is important for the public to keep demonstrating their support for public ownership of important assets. 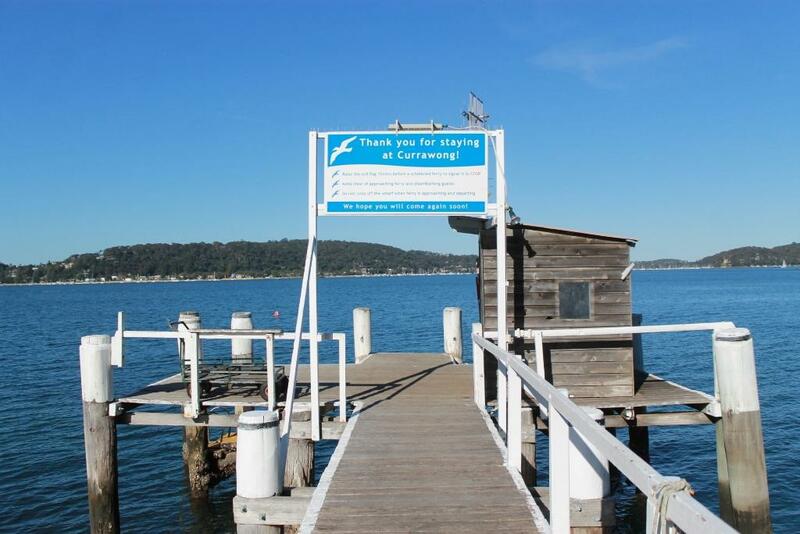 We hope you will join us to ensure Currawong is always managed to preserve its heritage and provide affordable holiday accommodation. Conservation Management Plan prepared and adopted. The old homestead, Midholme, has been carefully restored with substantial help from a private donation. A new wastewater treatment system was installed. Solar treatment of drinking water installed. Last October, Rob Stokes announced a grant of $1.68 million to upgrade the eight holiday cabins. Together with the $1 million given in 2017, the state government has provided a total of $2.68 million for these works. 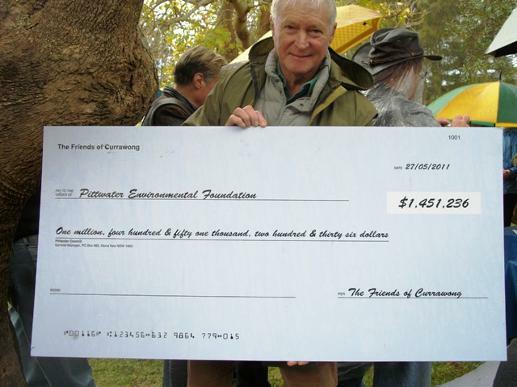 A private donation is managed through the Pittwater Environmental Fund to care for the natural environment and related projects. 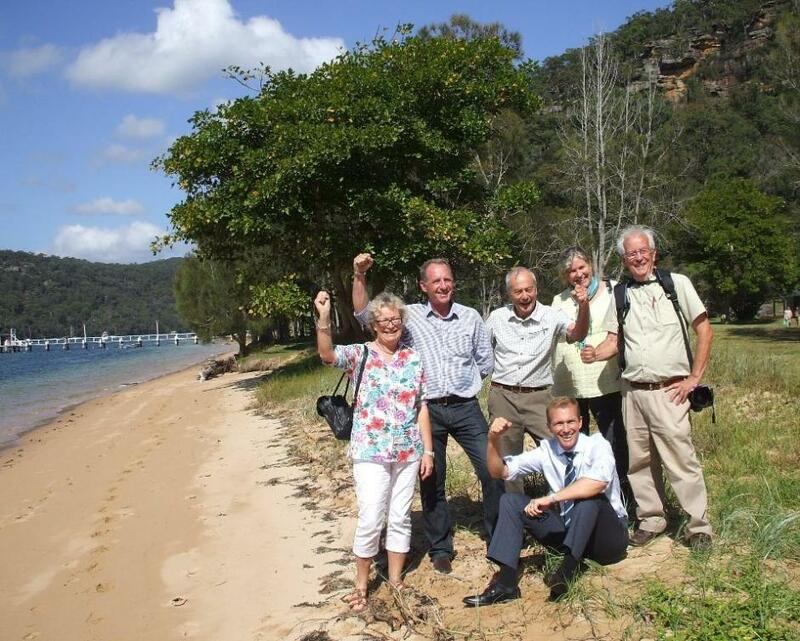 Walking track planned from Mackerel Beach to Currawong. The eight cabins and Midholme are fairly fully booked, and the income generated is meeting ongoing maintenance costs. 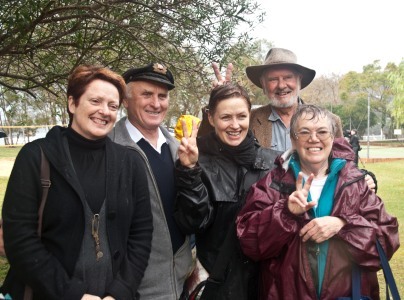 Such works involve many decisions and Friends of Currawong offers a way for the wider public to be informed and involved. We are calling out for new members who’d like to be part of this important local story. Would you like to be kept informed of developments? Show your support for Currawong? Offer your skills to the committee? 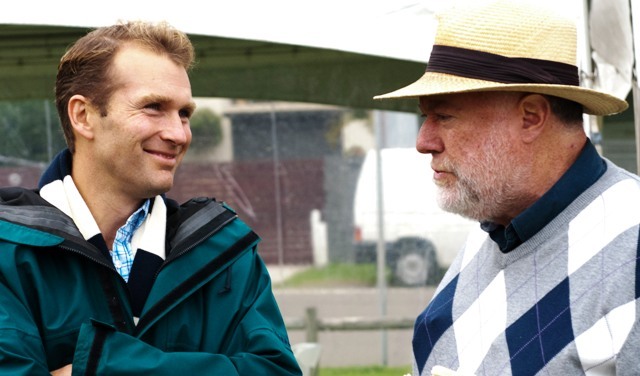 The Friends of Currawong committee will miss the contributions of treasurer, Ken Hughes OAM, and IT manager, Michael Mannington, but are keen to welcome a new generation of members. 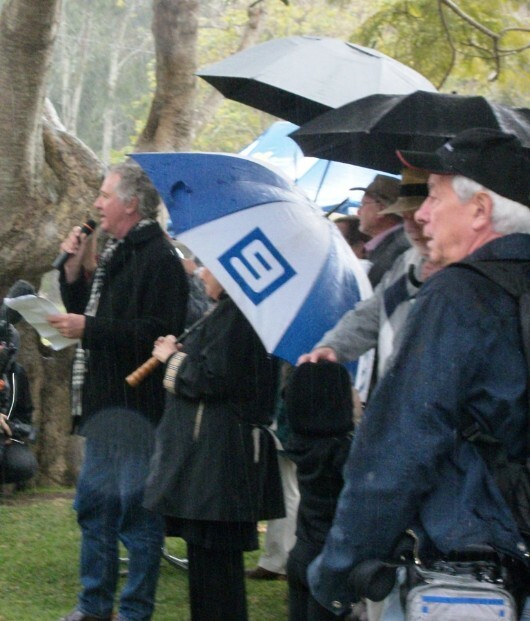 Ken and Michael are resigning after ten years as dedicated members of the committee which coordinated the fight to save Currawong from proposed sub-division for private housing. 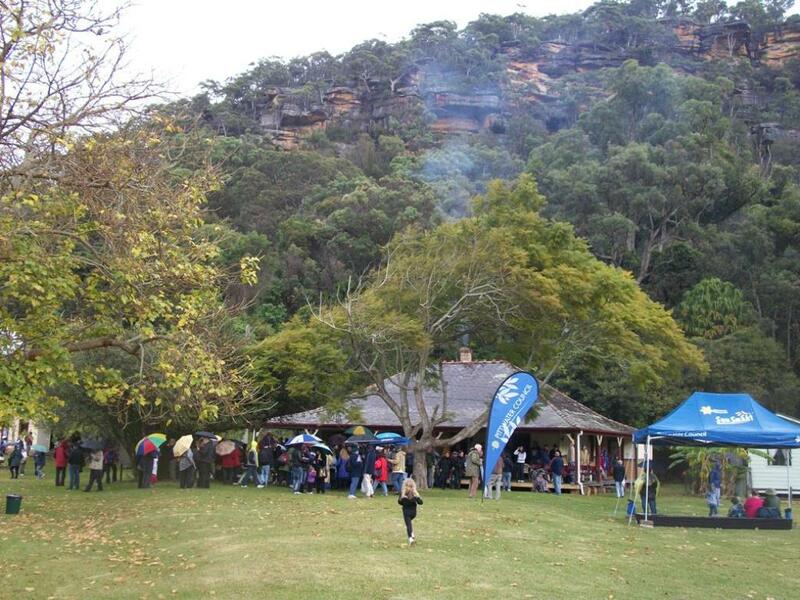 Sustained public protest led to Currawong being acquired by the NSW government and declared a state park. As treasurer, Ken managed the committee’s finances, including grants and donations. Ken received an Order of Australia in 2018 for his outstanding service to many community organisations and his long involvement in the Rural Fire Service and bush regeneration gave him expertise relevant to the site of Currawong, surrounded by Ku-ring-gai Chase National Park. A digital whizz, Michael set up the website and managed electronic communications, a big role at the height of the campaign. 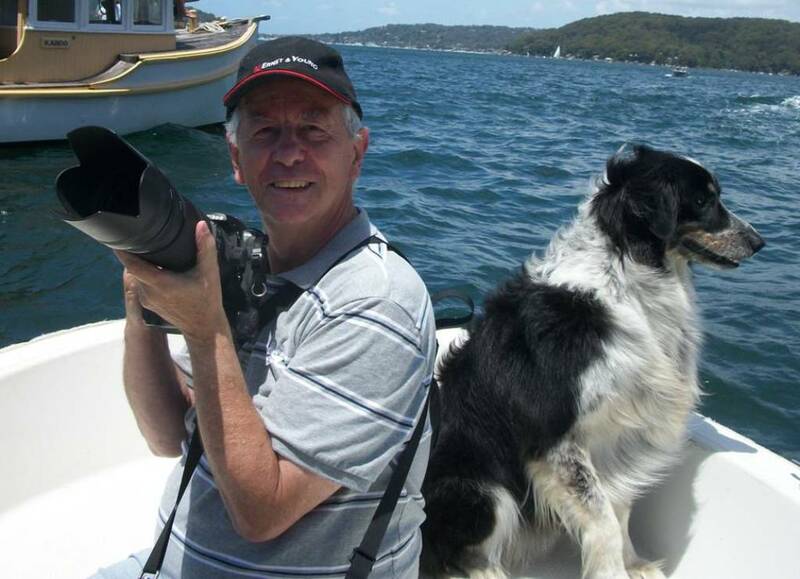 Michael compiled his photographs of Currawong and the campaign into a stunning book which was delivered to the bureaucrats advising on approval of the proposed development. These compelling images showed the extraordinary beauty of Currawong and the public’s determination to return the site to public ownership. It was a great victory when Currawong was bought by the state in the last days of the Keneally Labor government in 2011. 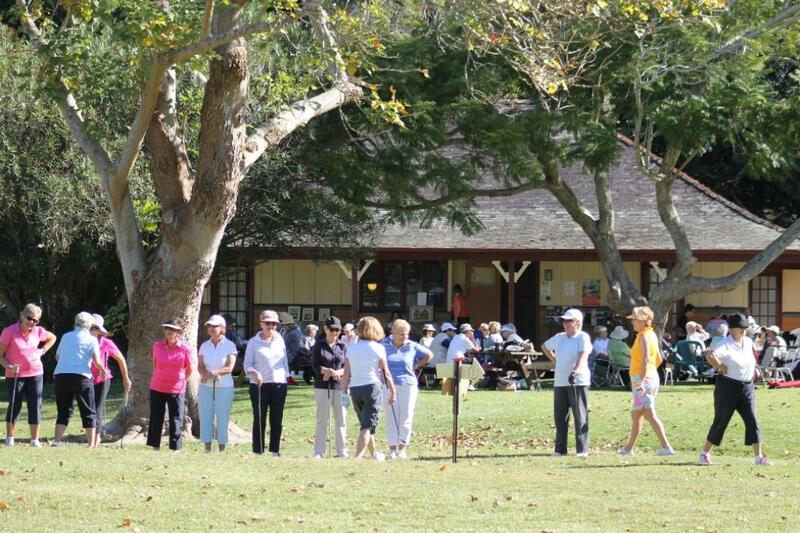 It is now managed by Northern Beaches Council, through a trust with representatives from the Department of Lands, Council and Friends of Currawong (FOC). The FOC committee’s ongoing role is to ensure the public have a voice in the planning and management of the historic site, keeping faithful to the core aims of preserving the heritage values while providing affordable holiday accommodation. Last October, Rob Stokes announced a grant of $1.68 million for works upgrading the eight holiday cabins. Together with the $1 million given in 2017, the state government has provided a total of $2.68 million. The old homestead, Midholme, has already been carefully restored with substantial help from a private donation. Additionally, a private donation enables works to care for the natural environment. 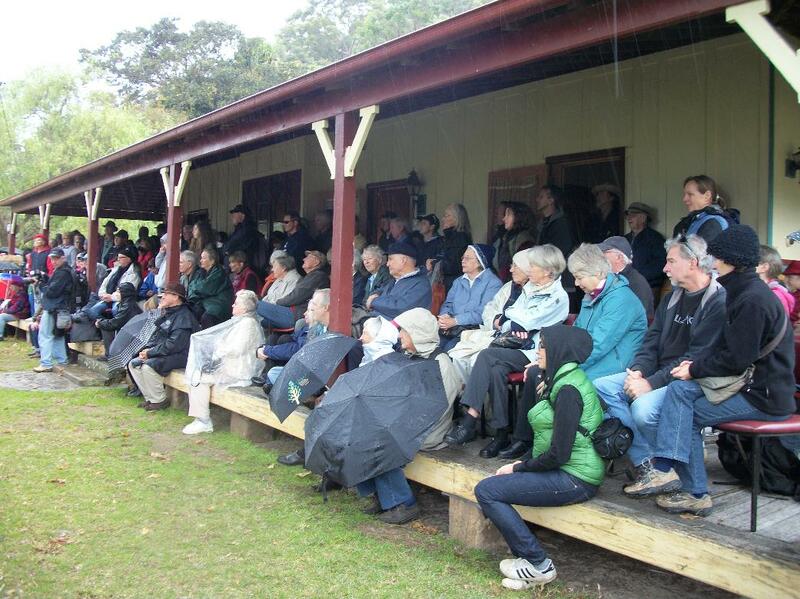 Such works involve many decisions and Friends of Currawong (FOC) offers a way for the wider public to be informed and involved. With a changing of the guard, they are calling out for new members who’d like to be part of this important local story. Would you like to be kept informed of developments? 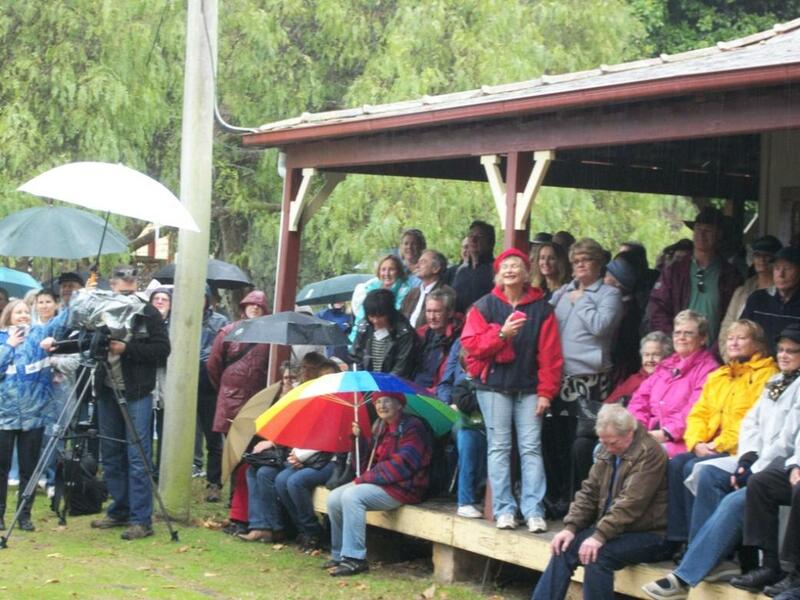 Show your support for Currawong? Offer your skills to the committee? Michael Mannington former FOC IT whiz. Photo by A J Guesdon. "Welcome here, on behalf of Council, to this great historic day for Pittwater and for all the people of NSW. It is great that we are here to celebrate a win by the people over the forces who would have taken away that which is the peoples. We leave to our children and grandchildren and even when they’re gone, to the future of this area, a marvellous legacy. It is not, as Shane said, a private enclave, it is not a private sub-division. It is the people’s place. It is somewhere that anyone can come. Anyone can interact with Nature, with the heritage and be uplifted. I’d like to thank the Friends of Currawong, that marvellous group that have given of their time and efforts to help achieve this outcome. I’d like to thank Rob Stokes. Rob has done everything possible to make sure this occurred. I’d like to thank Bronwyn Bishop who did everything she could anywhere she could and certainly done her bit. 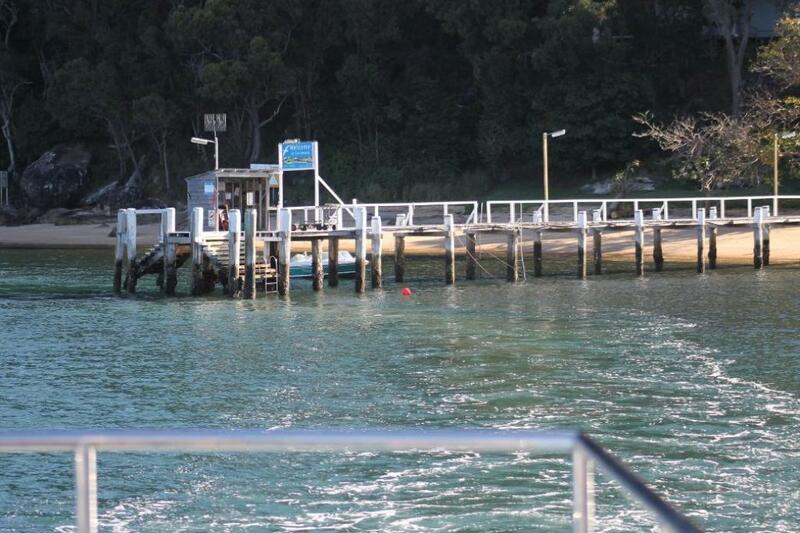 Pittwater Council has been solid in the last 15 years and when the window of opportunity came, as it did in the last six months, we had the expertise, we had the knowledge, we had the background to be able to see that through. So, put all those things together, I’ve been in a lot of community campaigns but if you put those three things together; a strong and active community group, faithful members who care and interact and are part of a whole team, and a Council that knows what it’s doing and, again, is willing to be part of a team, combine that with a community that is really proud of its heritage and will fight to keep the things it needs; our hospital, Currawong, and whatever else it takes, put those things together and you can get a win. And that’s what we have ladies and gentlemen. We have had a win, a win for our community, a win for NSW, a win for all the people. That’s what we’ve had. We’re now going to cut the cake ladies and gentlemen, please share it with us." 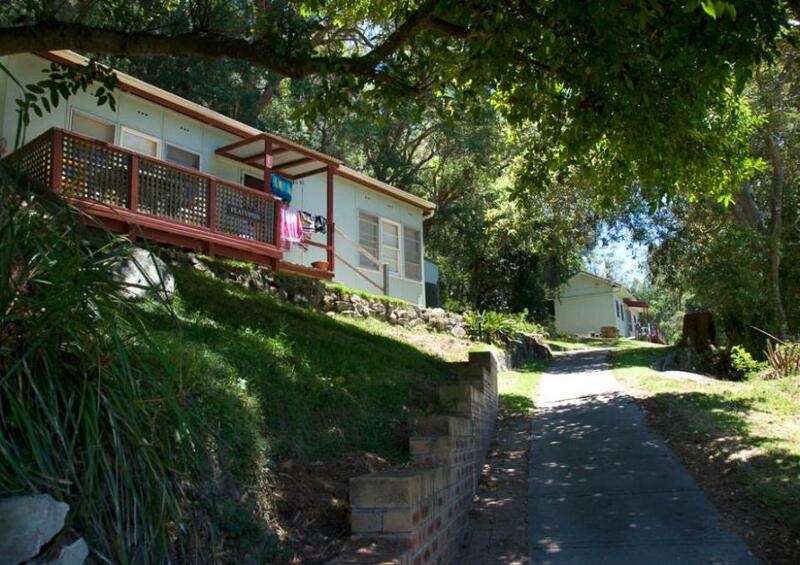 Currawong cottages. Cottages are named: Magpie, Lorikeet, Wallaby, Possom and Echidna. - photo by Michael Mannington, Community Photography. 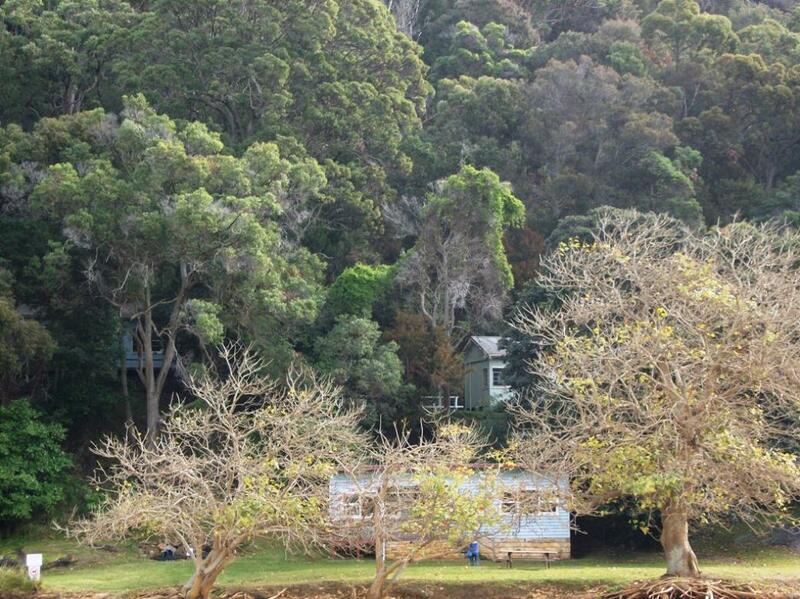 The green above Currawong cottages - A J Guesdon photo.